While a claw setting is the most popular setting choice for a diamond engagement ring, they are not always recommended for those whose work or hobbies require them to use their hands. 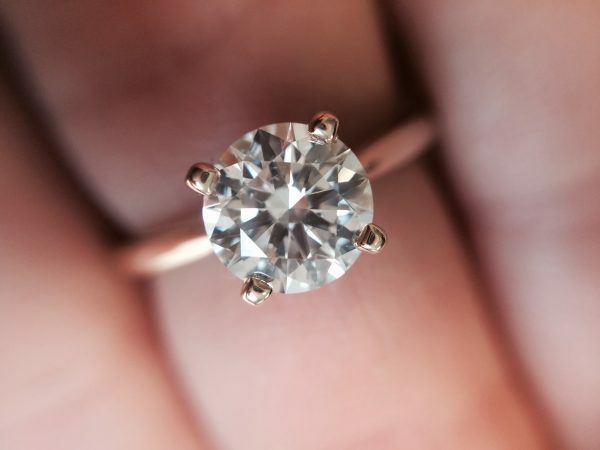 Whether you play sports or work as a chef, some engagement ring settings often have claws that can easily be caught or knocked, resulting in diamond damage or loss. The bezel setting is a clean style with neat lines and a modern feel. 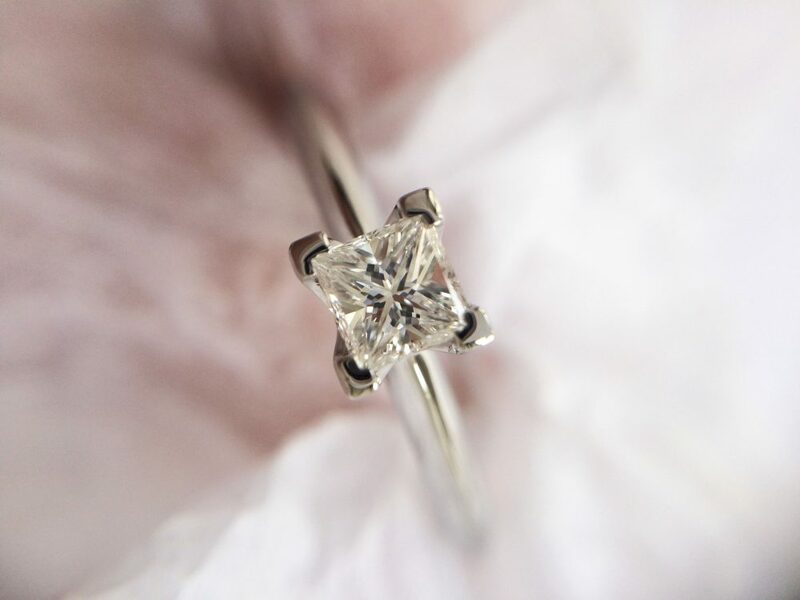 Metal is formed around the shape of the diamond and the top of the stone sits flush to the perimeter of the setting. This helps to protect the centre stone from catching or knocking against surfaces that could damage it, making it a more secure choice for those with an active lifestyle. 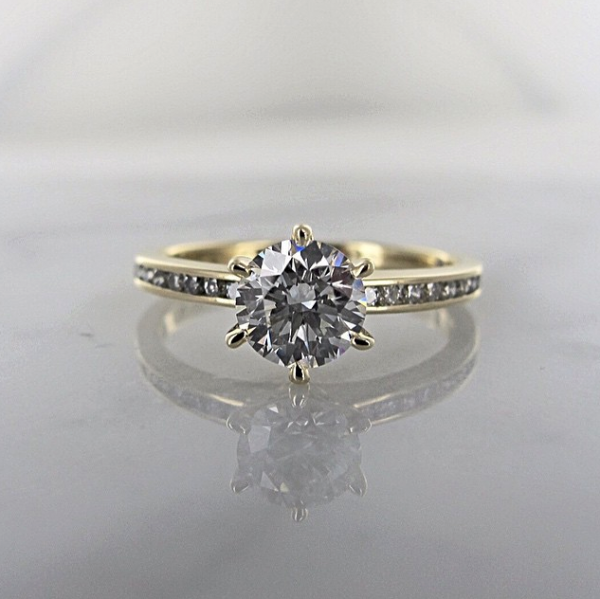 A channel set engagement ring offers clean lines and secures the diamonds along the band into individual seats, protecting them from becoming damaged. The diamonds are set below or flush between the parallel metal rows that hold them in place, making the channel setting a convenient, yet modern choice for a hands on woman. 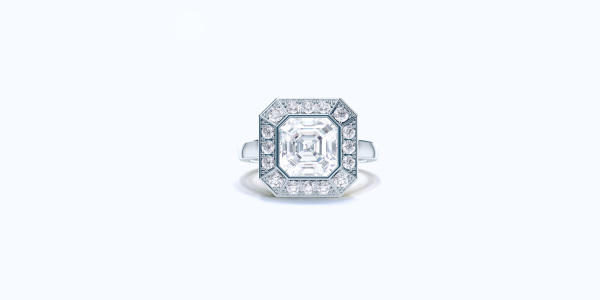 No ring exudes timeless elegance more than the classic solitaire engagement ring. This engagement ring setting looks beautiful with a clean band and a secure 4-claw or 6-claw setting to support its centre stone. With no smaller diamonds at risk of becoming lost or damaged, the solitaire engagement ring remains a classic and delicate choice that keeps its diamond protected and at the centre of attention. 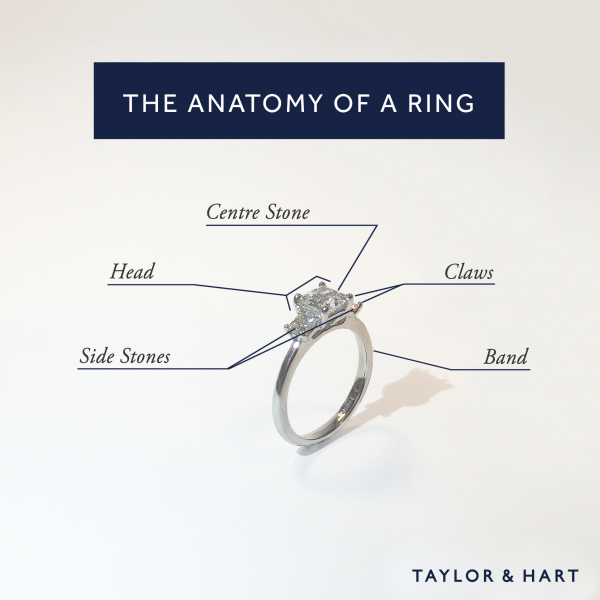 If you are a person who works with their hands, you are certainly not limited to a small selection of engagement ring settings or styles. 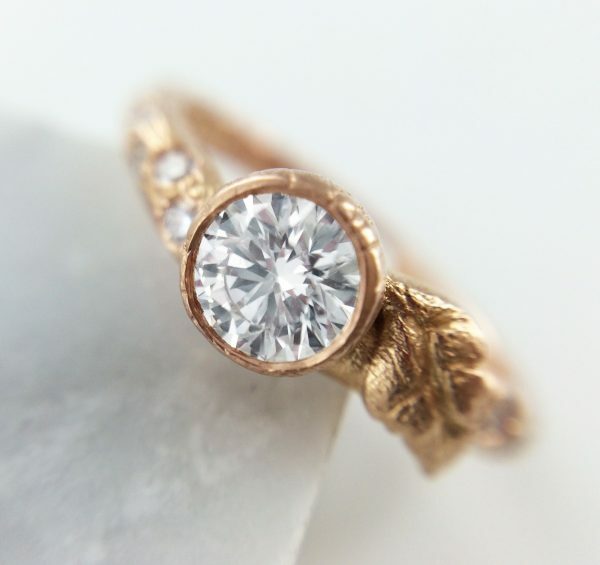 This custom engagement ring features various elements from organic inspired hand engravings, stones set on the band and a bezel set centre stone, an ideal setting to secure a centre stone. 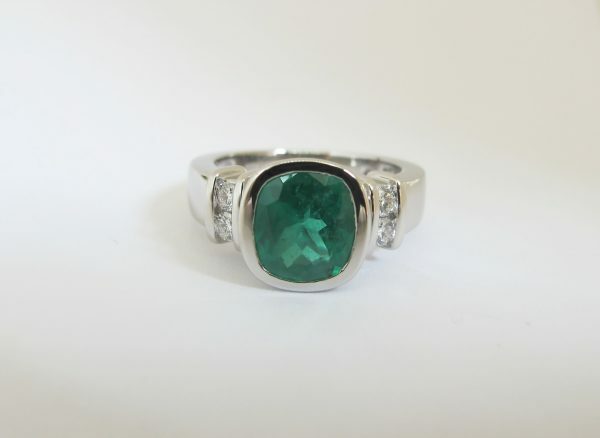 This demonstrates that even extremely bespoke engagement rings can be made suitable for those whose hobbies or work require them to use their hands. These engagement ring settings are ideal for women who frequently work with their hands or lead an active lifestyle. They are impressive and beautiful styles that will stand the test of time and protect their diamonds for years to come. Our classic engagement ring collection features a variety of these styles, with different diamond cuts and metal choices or if you want something entirely original, contact us to discuss your design ideas with one of our experts and create your own ring through our bespoke service.